This week’s top ten pretty much mirrors last week. This year’s UK software charts are pretty akin to the week before. 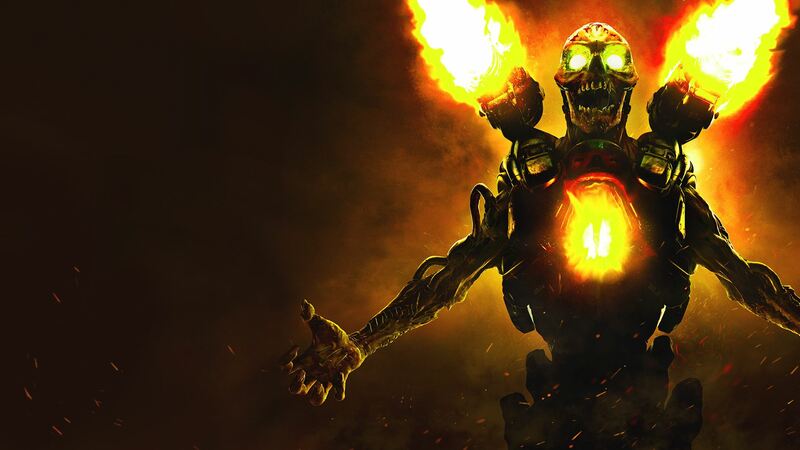 As per Gfk Chart-Track, id Software’s DOOM is in first place for the second week in a row since it unseated Overwatch. 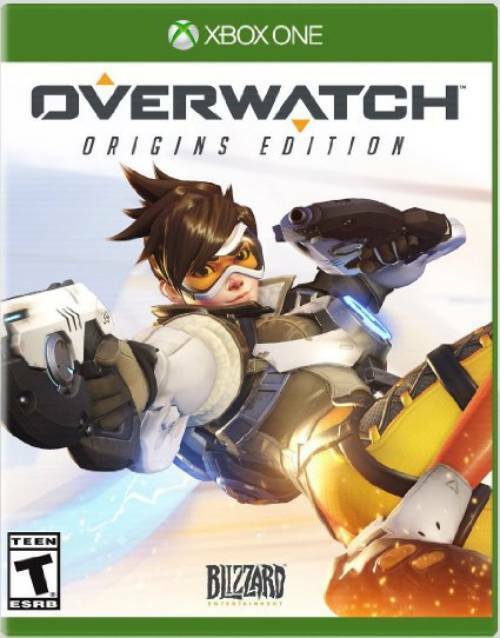 Blizzard Entertainment’s team-based multiplayer shooter has fallen to fourth place since then with sales dropping by 29 percent. To be fair, DOOM’s sales also dropped by 43 percent over last week. In second place is FIFA 16 followed by Uncharted 4: A Thief’s End. Grand Theft Auto 5 is in fifth place followed by the debut of Rocket League, the physical edition having released at retail, in sixth place. Call of Duty: Black Ops 3 is in seventh, Star Wars Battlefront is in eighth and Ratchet & Clank is in ninth place with sales having risen by 18 percent from 12th to ninth place. The other big new release was Tokyo Mirage Sessions #FE, the crossover between Shin Megami Tensei and Fire Emblem, which released on Wii U and debuted on the charts at 18th place.